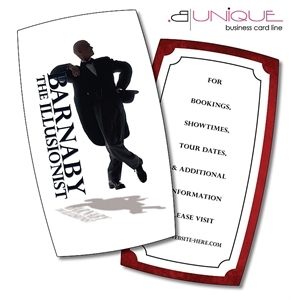 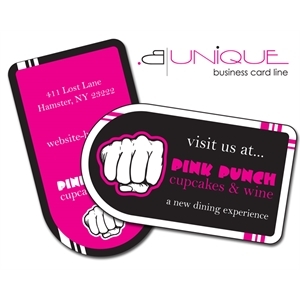 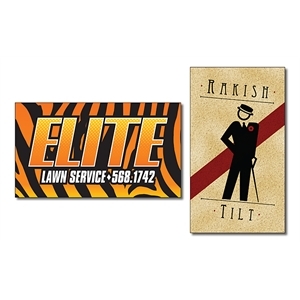 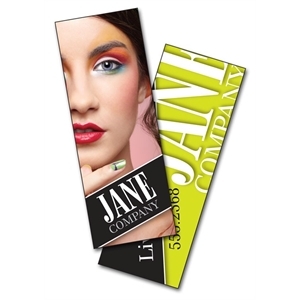 Custom printed promotional business cards are an absolute must have item for all businesses. 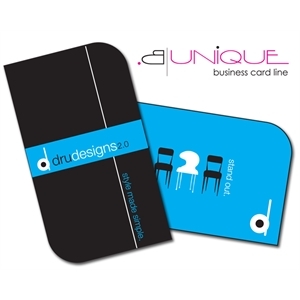 Make sure that employees show off your brand when they’re networking with customized promotional business cards. 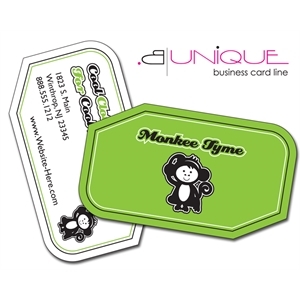 Logo imprinted business cards are the best way to seal the deal with face to face marketing campaigns. 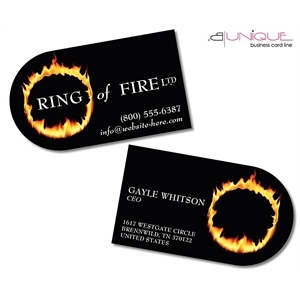 By providing employees with custom logo business cards, you will give them another opportunity to expose your logo to everyone they know and meet. 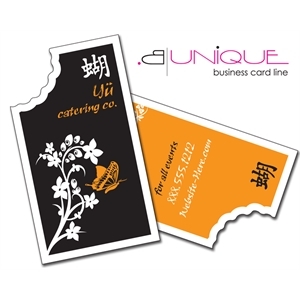 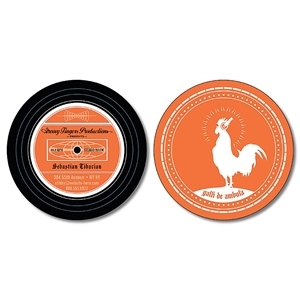 You can be sure that your company logo is making an impression when you customize promotional business cards. 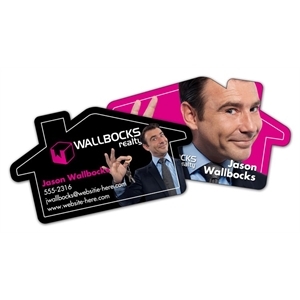 IASpromotes.com knows that the right custom promotional business card can make or break a first impression. 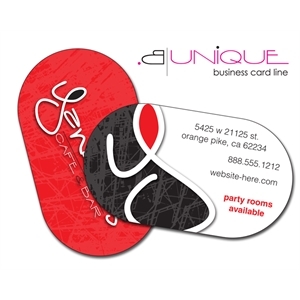 You can easily personalize our available sizes and colors with your company name, corporate logo and business contact information. 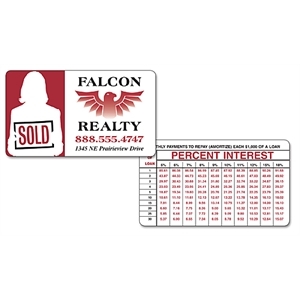 Make sure you hand them out to your most important clients and customers the moment your order arrives!